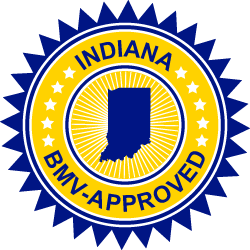 Drivers who need an approved DSP to satisfy a BMV requirement. Drivers who need an approved DSP to satisfy a court order. Drivers who want to voluntarily earn a 4-point credit. We will match or beat any lower price you find. Fast certificate processing at no extra cost! Unlimited attempts on final exam.